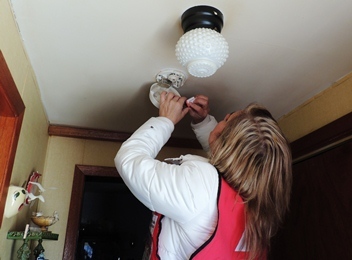 American Red Cross Minnesota Region smoke alarm installation, 2015. When Suzie Olson of Saint Paul had a recent American Red Cross Home Fire Campaign visit, she had a big surprise. Olson took the first step to detecting a fire and now she wants others to take action. And the Red Cross wants to ensure that every household has working smoke alarms. Please check the alarms in your home to see if they’re working. If not, replace the batteries or the alarms. The Red Cross can help you do this. Our Home Fire Campaign makes it possible for the Red Cross to install free smoke alarms that will help save lives during home fires. The American Red Cross responds on average 60,000 disasters each year in the United Sates – and the vast majority of these are home fires. Since 2014, the Red Cross, in partnership with fire departments and other local groups, has visited homes and installed over a million free smoke alarms nationwide. 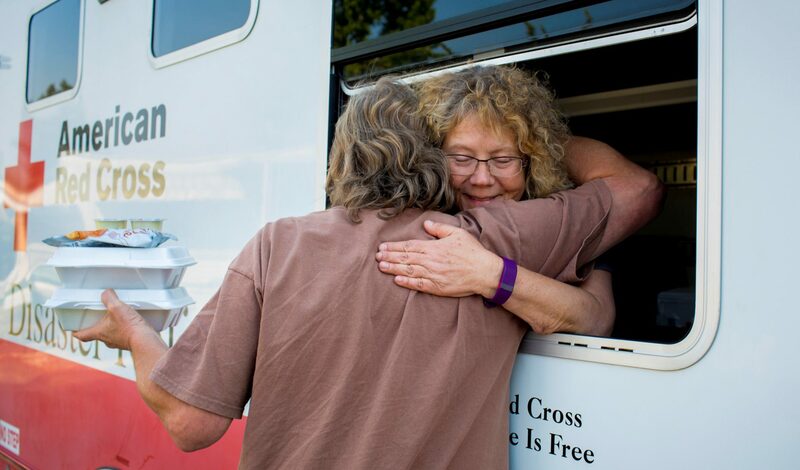 Through these efforts, the Red Cross has saved over 250 lives. In 2016, 43 Minnesotans lost their lives in fires. 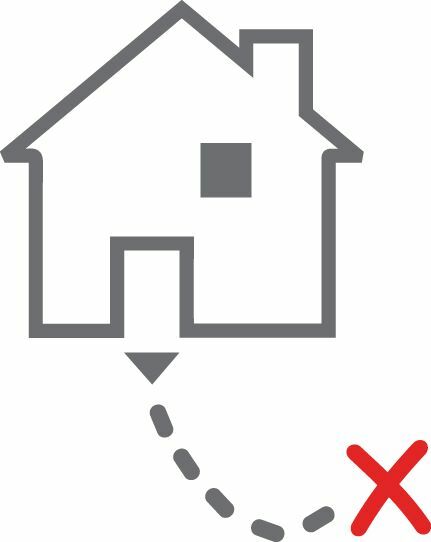 In 33 percent of the residential casualties, smoke alarms were absent or non-operating. To request a smoke alarm installation for your home, community members can call 612-871-7676 or visit getasmokealarm.org. Appointments typically take 20-30 minutes. Minnesota fire statistics provided by Minnesota State Fire Marshal. This past weekend there were two home fire deaths in Minnesota. One was a woman 25 years old and the other was a girl 5 years old. These sad and tragic deaths bring the number of home fire deaths to 46 this year in Minnesota. And like the people closest to these disasters, we feel our heart break each time we learn of a home fire death, and we especially feel the heart ache when Red Cross volunteers are responding to these disasters, helping the survivors rebuild their lives. One thing we’re passionate about is making sure that every household has working smoke alarms. Please check the alarms in your home to see if they’re working. If not, replace the batteries or the alarms. We can help you do this. Our Home Fire Campaign makes it possible for the Red Cross to install free smoke alarms that will help save lives during home fires. Remember: if a fire starts in your home get out to safety, and then dial 9-1-1 for emergency assistance.